Free and anonymous HIV test center of Izmir is now open! How gender reassignment laws affect transgender people? KaosGL.org interviewed with Ahmet Soner Emre from Konak Municipality Health Services about the first free HIV test center. 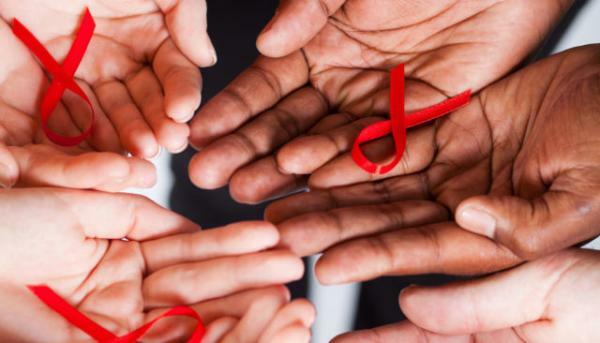 The first free HIV test center of Izmir where anyone can apply anonymously has just opened within the scope of Konak Municipality. KaosGL.org asked Head of Konak Municipality Health Services Ahmet Soner Emre about the opening process and the services to be provided. When has the center opened? We started operating in June. We have been operating for about a month now. What kind of services do you provide in the center? We give consultancy. In the scope of the service, we talk about protection methods and we distribute condoms. How many consultant is working in the center? We provide services alternately with three consultants. How did you decide to open anonymous and free test center? We received some demands previously. Red Umbrella demanded it as well. Then, we participated a seminar organized by Black Pink Triangle and Kaos GL, and at the end of this seminar we have realized the needs on this issue in Izmir. Later on, Positive Life also demanded it. At the end, we presented such demands to our Mayor Sema Pekdaş. After getting her approval, we started to work on the opening process. Do you give face-to-face consultancy only? Noone has reached us by phone or email until now. If there would be, we would invite them to the center, because we give importance to face-to-face communication and consultancy. On which days and at what times the center is open? It is open everyday during working hours. We wait for everybody. But maybe some people who are working cannot come during working hours. Could it be possible to extend the time to 20:00 in some days? Of course, we have already been working on it. We do not have enough personnel yet. When we have completed our shortcomings, we will be able to provide service outside of working hours for several days a week. How can we reach the center? The volunteer counseling and testing center will be open everyday between 08:00 and 17:00. You can contact the Center by calling 0232 484 22 91 for information.